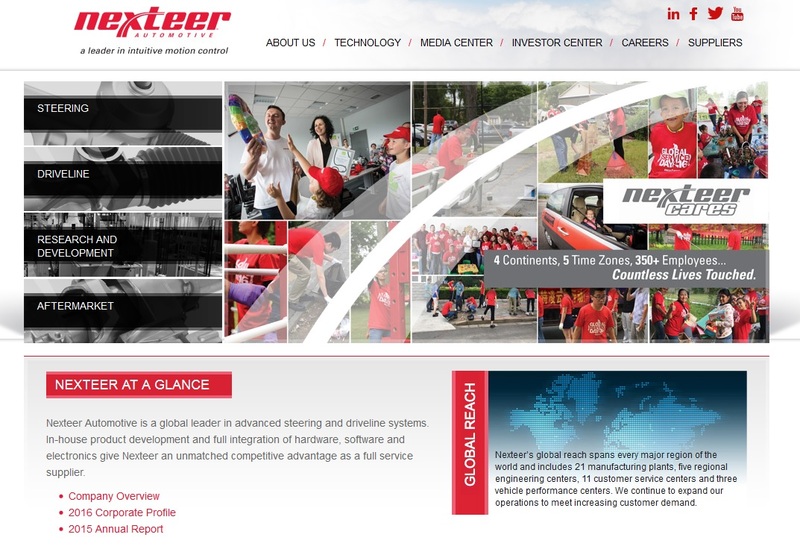 AUBURN HILLS — Nexteer Automotive, the Chinese-owned power steering systems manufacturer, says it is adding cyber security technologies to protect against malicious intrusions and unverified steering commands. These cyber security technologies consist of specifically designed hardware modules on the semi-conductor level, as well as a multi-layered cryptographic software structure, that identifies and authorizes information and command flow between the steering system and other in-vehicle or external controllers. As vehicles adopt advanced electronics to enable automated driving, internet connectivity and V2X communication, they become more susceptible to remote hacking. The company says its cyber security technologies are built using electrical architecture 4.0 to efficiently and accurately validate true steering commands and support multi-vehicle applications. The company’s cyber security technologies are also enablers of its latest automated driving products – Steering on Demand and Quiet Wheel Steering. Both introductions utilize Nexteer steer-by-wire technology, eliminating the mechanical link between the road wheels and steering wheel. Auburn Hills-based Nexteer has more than 13,000 employees at 24 manufacturing plants, five regional engineering centers and 11 customer service centers around the world, including a major plant in Saginaw, serving more than 50 customers, including BMW, Fiat Chrysler, Ford, GM, PSA Group, Toyota and VW, as well as automakers in India and China. More at www.nexteer.com.